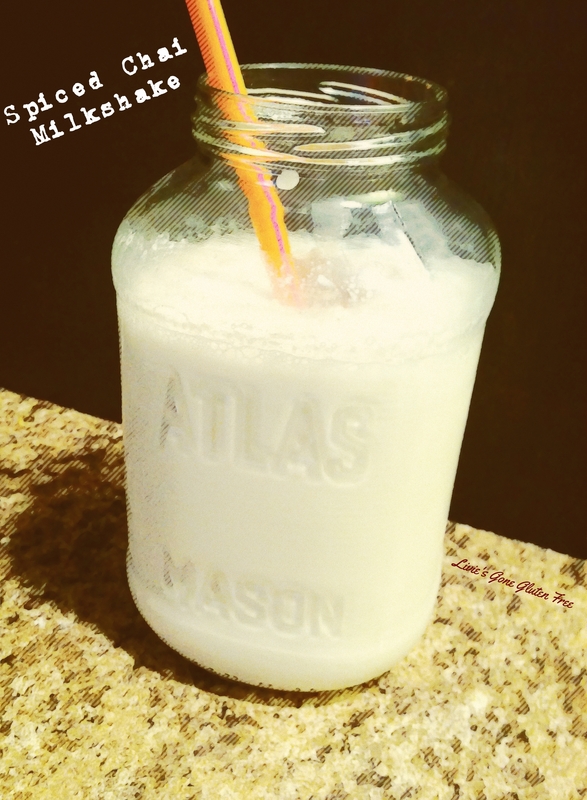 I’m calling it a Spiced Chai Milkshake, but it’s a bit thinner than your regular milkshake. More like a frappuccino in all honesty. Anyways . . . here’s how to make one. Once tea has steeped (3-5 minutes) add in cinnamon, vanilla, and almond milk. Allow to cool in fridge for at least an hour. After your tea is cool, put your ice cream in a blender along with the tea. Blend until it’s creamy. 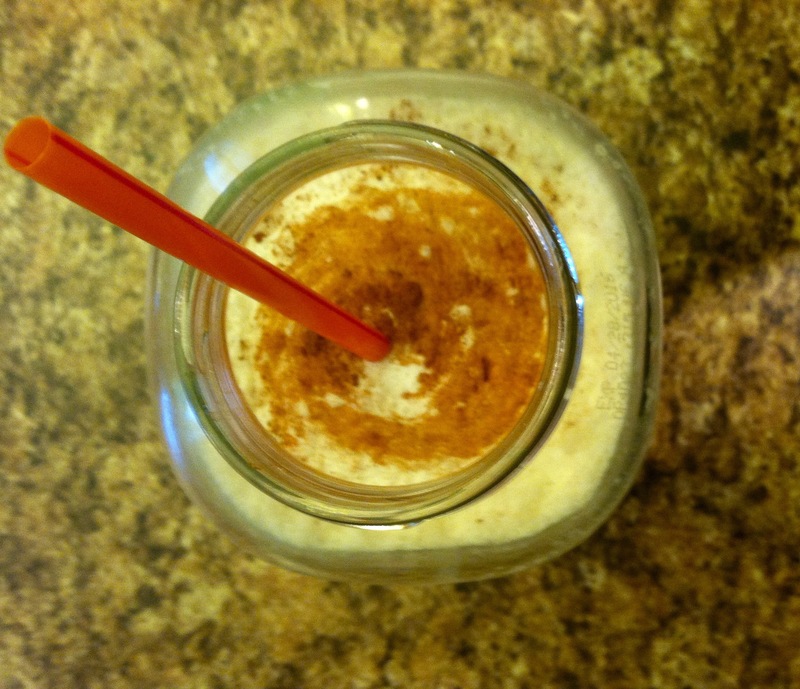 Pour into a glass (or mason jar) sprinkle with cinnamon, and add a straw!